Equipment is accurate as of the John Deere Classic (7/16/17). 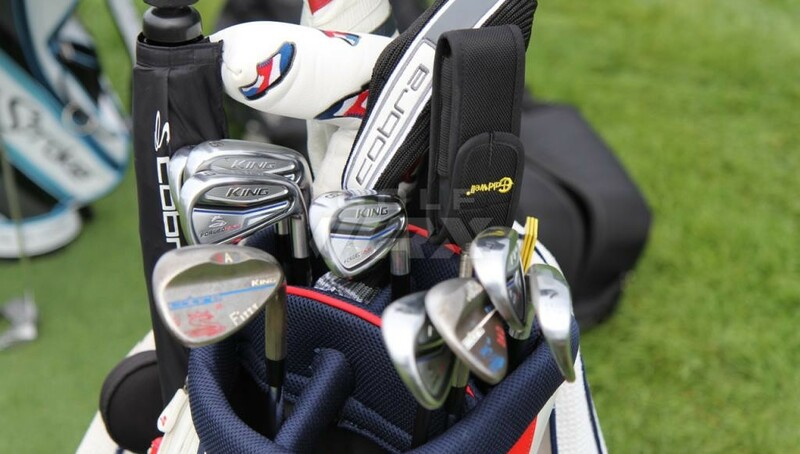 See what GolfWRX members are saying about his clubs in the forums. 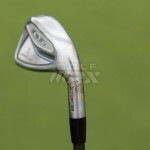 This guys irons are so upright that the normal person could not hit them. Don’t know about this mate. 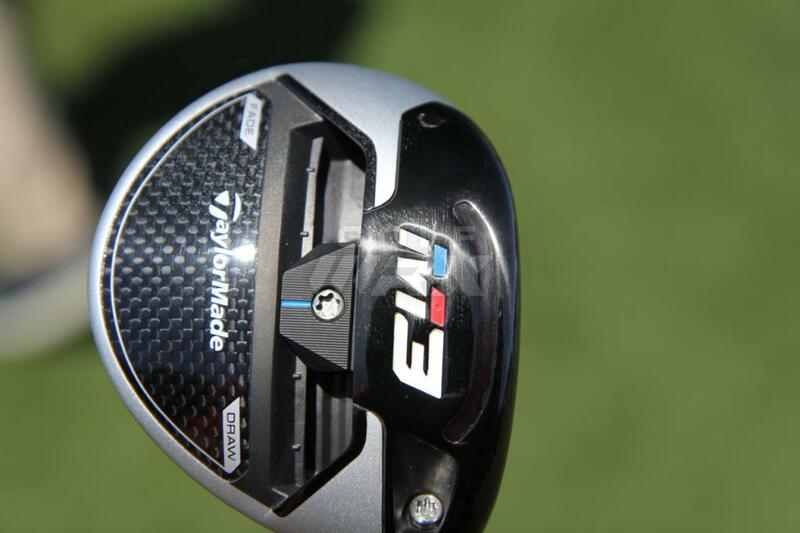 Golf is over complicated so it’s no surprise hackers seek ways of simplifying the swing. De Chambeau and his single plane approach might inspire mainstream teachers who investigate it, to figure out a Harvey Penick-esque simple way of getting newbies hitting the ball. A terrible day for the legion of haters. What they gonna say now? He has won at every level so winning a PGA tour event is no surprise.Just needed a great putting week like any other tour player.Should win multiple times if putter stays hot. His swing puts less stress on the body so his career will be long and injury free. 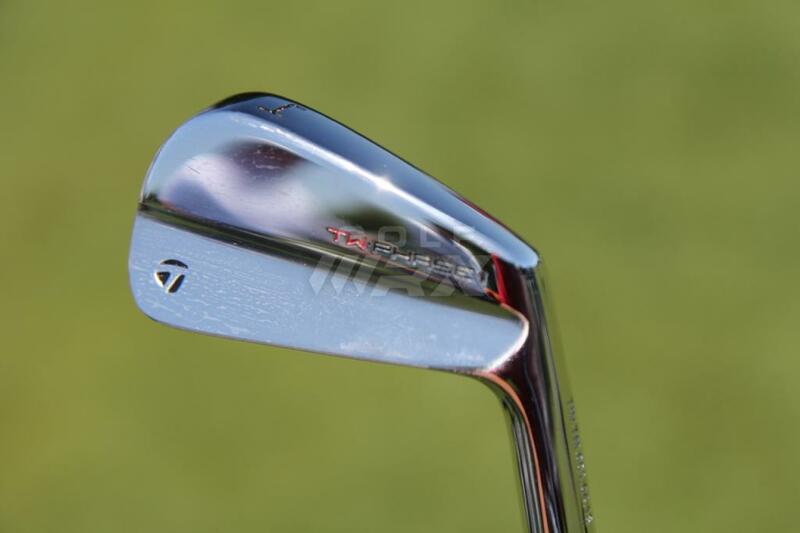 I play the variable length Forged Tour and I must say they are without a doubt the best looking, pleasantly forgiving and easy to hit, best feeling and most workable players cavity iron there is out right now. 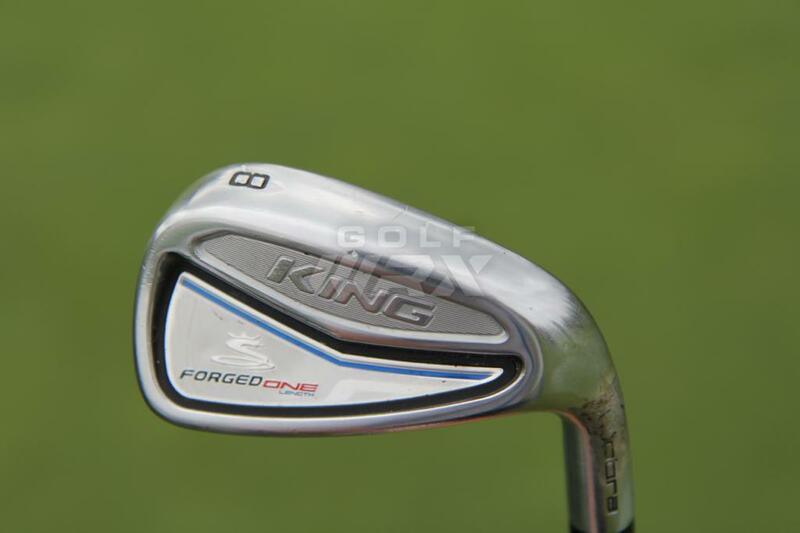 I’ve had everything from the 716 AP2 to the Apex Pro 16 to the JPX Tour in my bag and the overall package of the King Forged Tour outperforms the overall package of any of the former. 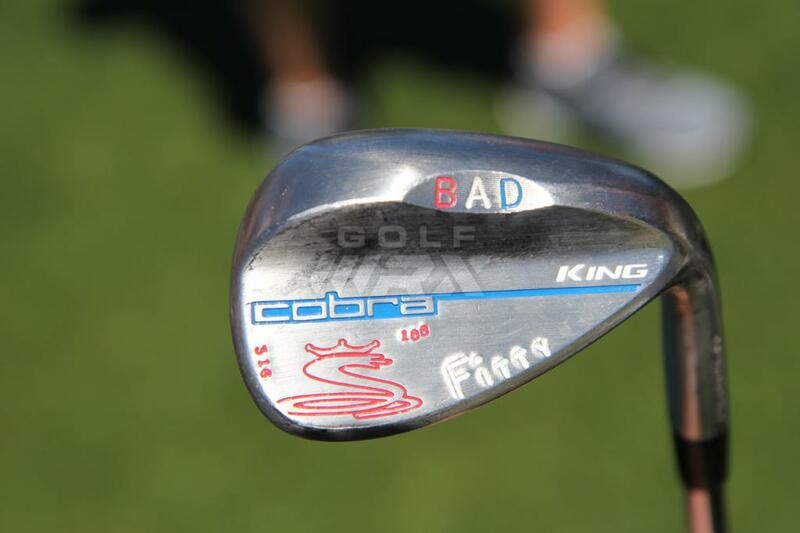 I also switched to the King Wedges and I gotta say the Versatile grind is ridiculously good. 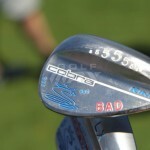 Cobra is legit and I urge anyone looking to get away from blades yet still play a players looking iron to not overlook Cobra. And the bonus is they are so cheap comparably. 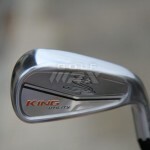 Scored a set of 4-P 52,56,60 all paired with AMT Tour Issue Pured shafts for $600. You aren’t getting that with the other big 3 I mentioned above. 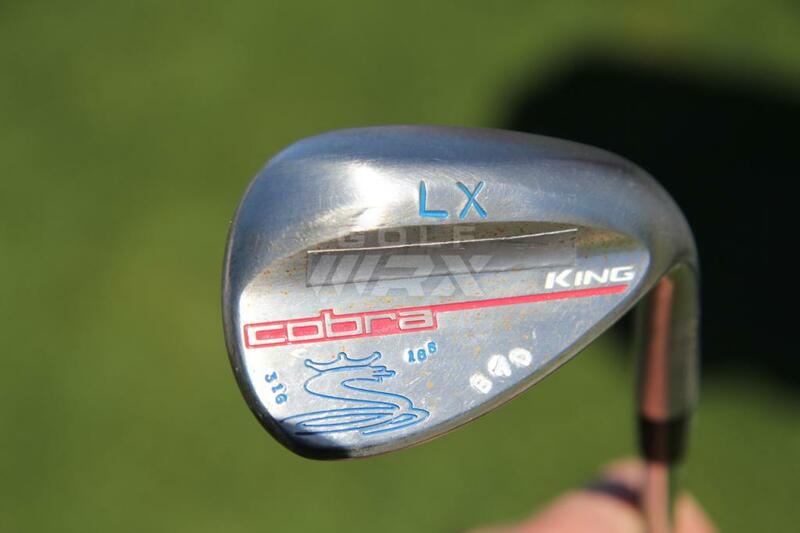 Good for Cobra and good for Bryson. Holy Guacomole! 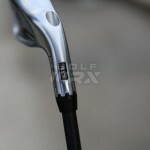 Bryson wins the 2017 PGA Tour John Deere Classic and earns a spot in the Open Championship and GolfWRX is recycling both the WITB article and comments from after his Web.com win last fall… Too bad they didn’t include all of the comments from the naysayers who proclaimed that the physics of single length irons was flawed and nobody would ever win a PGA Tour event with them… Congratulations Bryson and best of luck in the Open! Don’t forget Edel’s role in all of this! He won’t win on a dried out course. It will have to be receptive greens and practically perfect conditions. He can’t get the ball up hi enough. And this is not a new concept, been tried many times before in the past with only a little success. 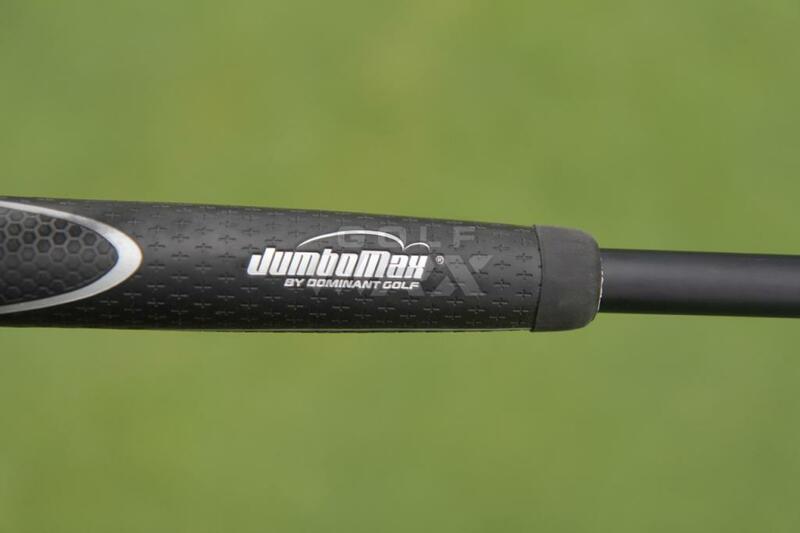 What a boost for companies like Graves Golf Academy that teach single plane swing styles…..a modern up dated “Moe Norman” has won on the PGA tour with a single plane swing. 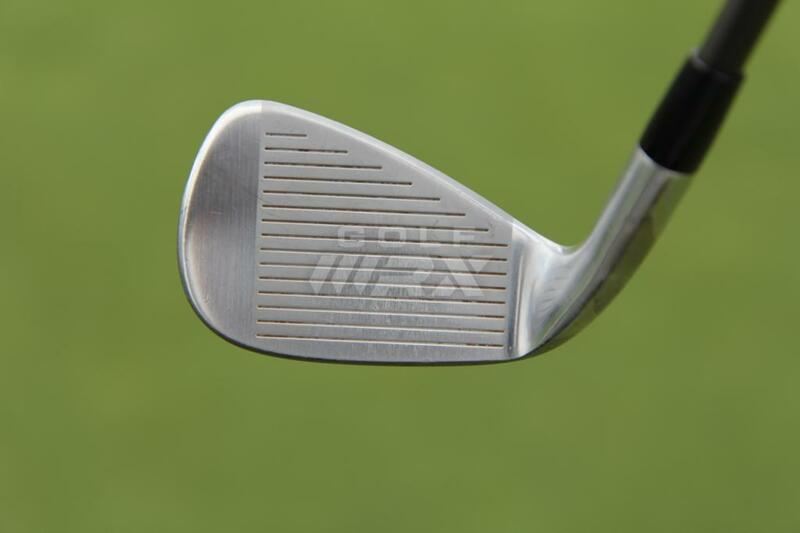 Right, if you can find a film clip of Moe Norman back in the 60’s, 70’s when he was skinny and actually playing in tournaments his swing was more like Bryson’s..
Curtis, you are spot on. Early Moe looked much more conventional than some of the current strain of teachers. Agree. 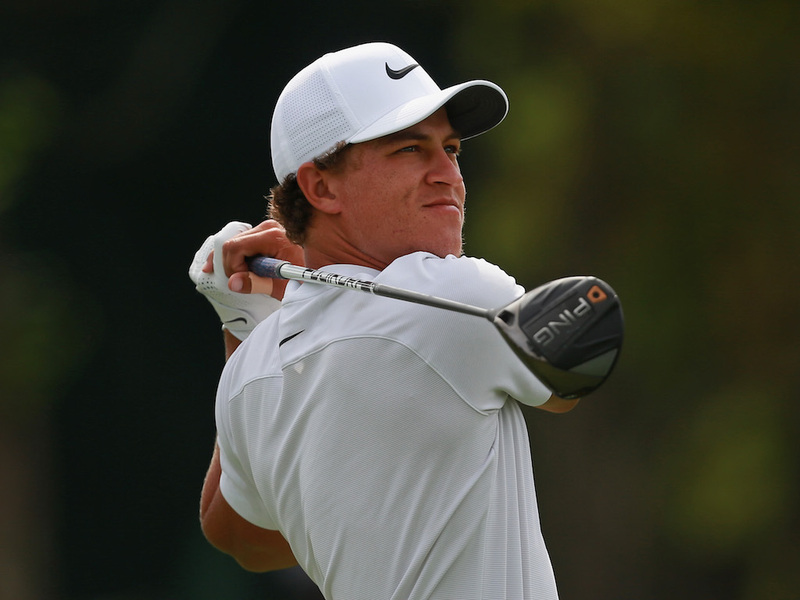 And good on Bryson for his win – golf is a fun pastime if you can follow your own path. His setup and swing seems like an easy concept; lead arm in a continuous line with the shaft (slight drop at the grip unlike Moe), and right/trail forearm in line with the lie angle of the shaft? 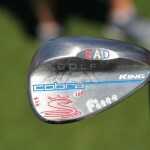 Tiger and Hogan praised Moe for his accuracy, so it will be interesting to see if Bryson can keep winning. Wrong. You think you do, but you don’t want those EXACT clubs. The lie angle on them is so upright you would not be able to hit them. 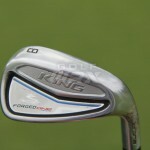 Does anyone really think this guy is the only one using single length irons out there? . . . he’s not. He’s just the first one who admits it because his original set wasn’t made by a mass-market manufacturer. 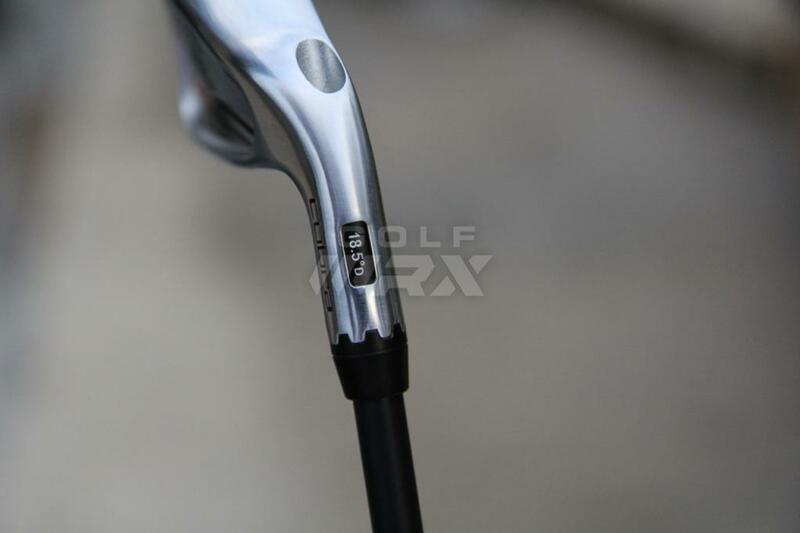 Sorry – but most of the pros use single length irons. 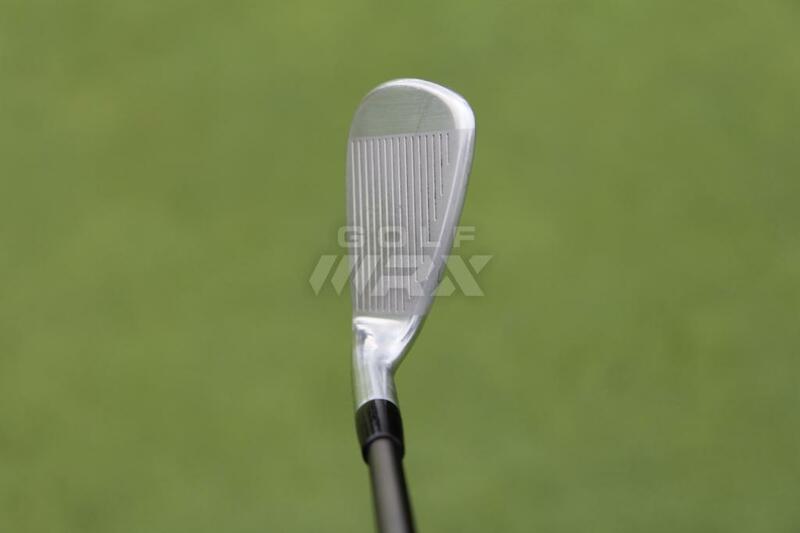 Watch closely the next time a tour pro sets up with an longer iron into a green or par 3. They’re all the same length. 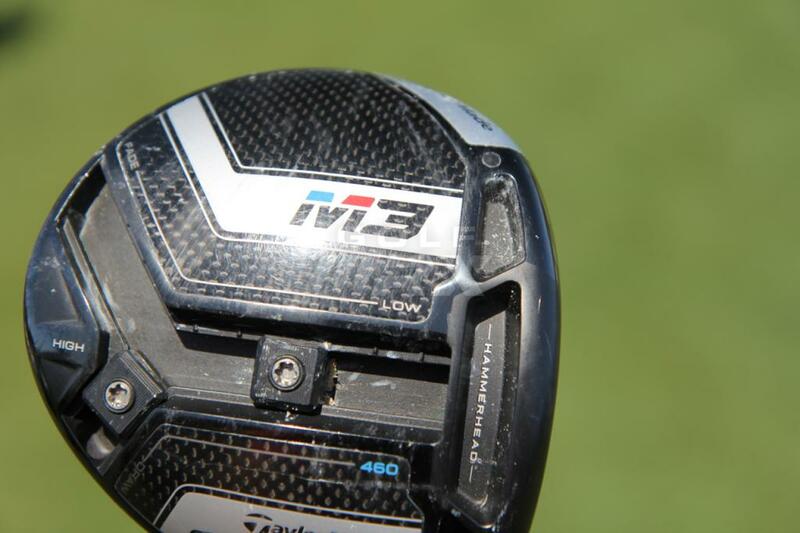 The manufacturers are more than ever trying to keep a very tight lid on this. Why? Because it’s impossible to mass produce single length irons without custom fitting them – a thorough, rigorous custom fitting; a prohibitive cost. 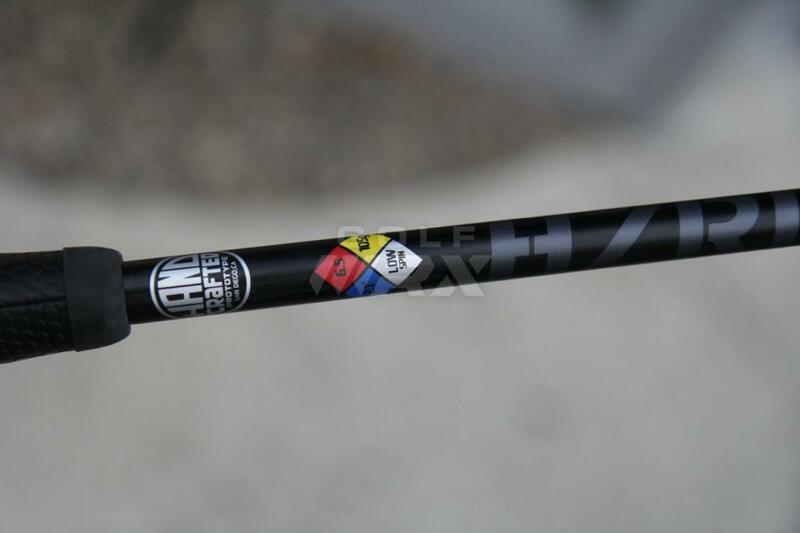 Mass producing varying length shafts assures that a few clubs will fit the average golfer – usually the 6, 7, and 8 iron. This also assures they can mass produce thousands of iron sets. 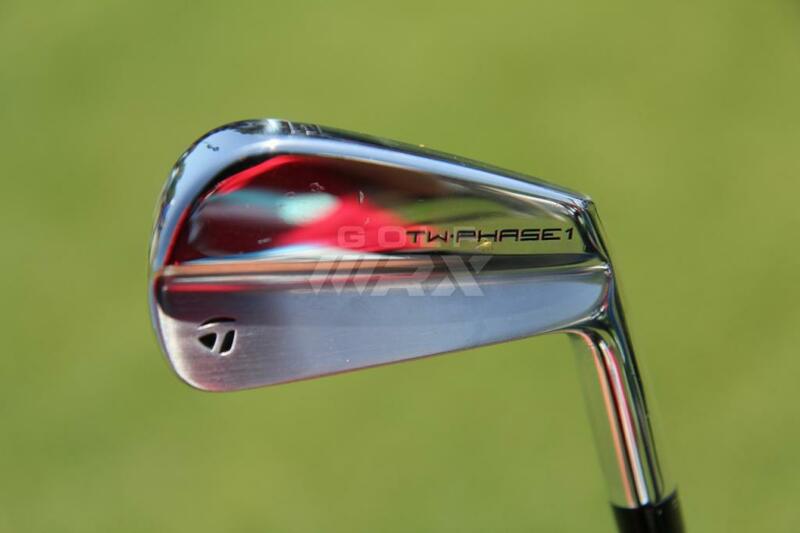 The plain truth is that the industry manufacturers are in big trouble should the average golfer start insisting on optimum performing irons. 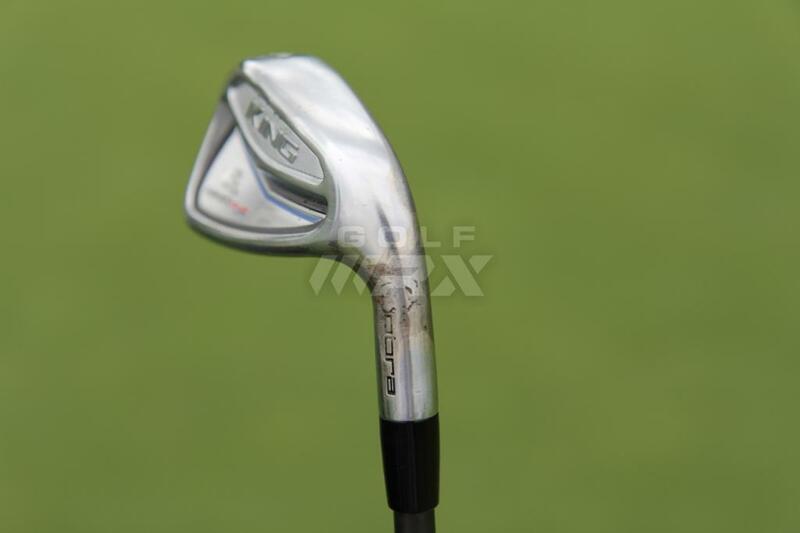 You don’t honestly think pros play the same off-the-rack irons as you, do you? 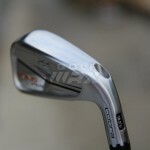 The only similarity between a pro’s irons and yours is the brand name on the club. Sorry – that’s it. 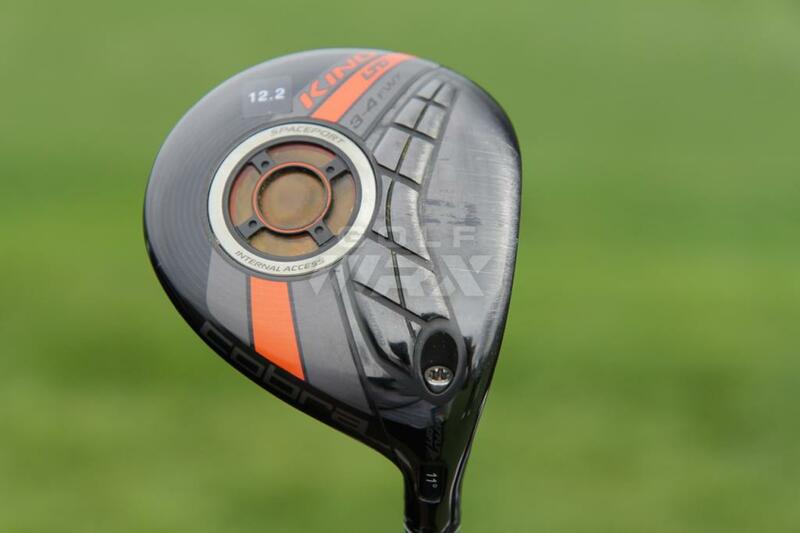 Golf isn’t rocket science, and clubmaking isn’t like building a hydrogen bomb. 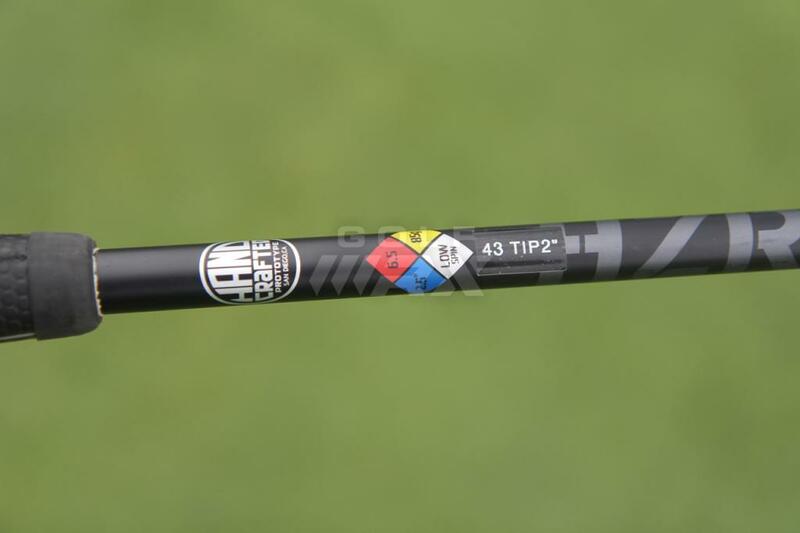 A pro wouldn’t be able to hit your four iron well either. I know, I know. 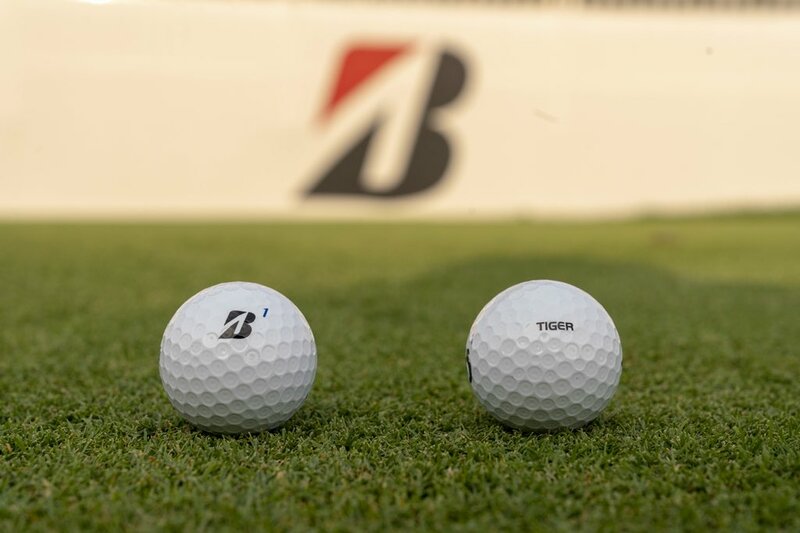 The guy in the golf shop, who sold them to you, says I’m wrong. 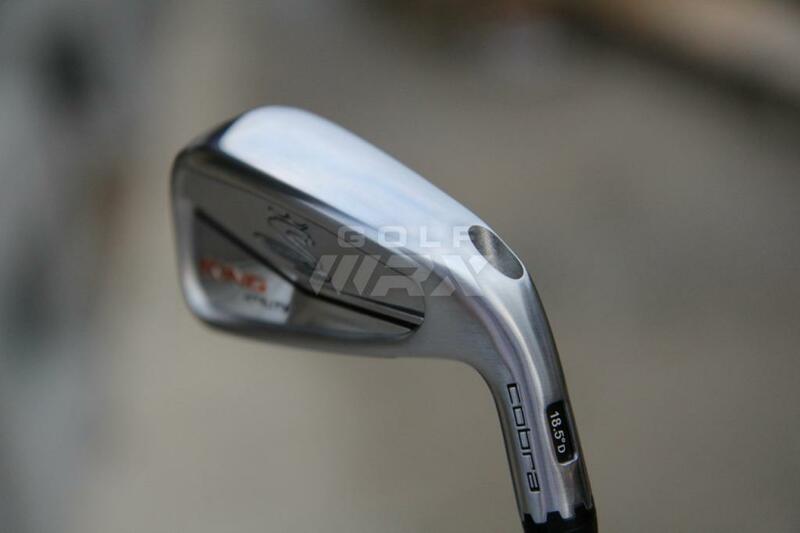 Take a side shot of someone at proper address with an off the rack 3 iron, and a pro at address with his 3 iron, and show them to the man in the golf shop. The truth is incontrovertible; malice may attack it, and ignorance may deride it, but it the end there it is. Churchill. 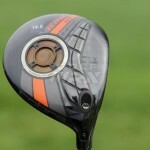 I think most, if not all of the other WITB articles on this site will show that you are talking utter nonsense. 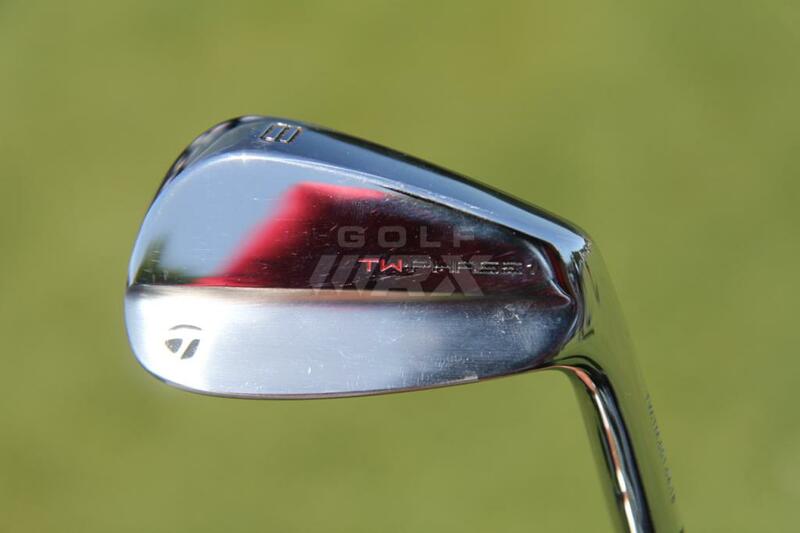 I’m very interested in trying these but have never seen another bag where the wedge is the same length as the four iron, unless this conspiracy theory of yours includes adding spacers in the bottom of the bag to give the impression that the clubs are different lengths. Then there’s the fact that at address the lengths are obviously different. 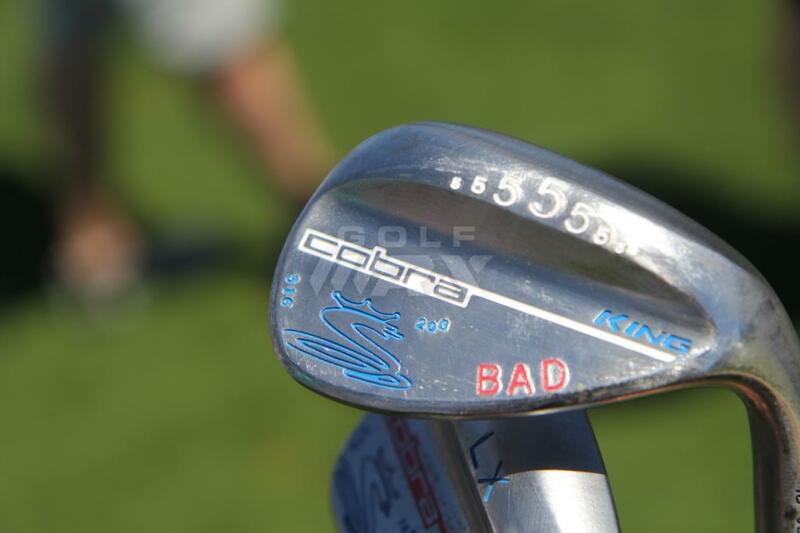 So all these WITB are all lies? Like CNN? 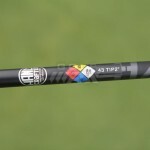 Fake golf news? @ A. Guidice – that was one of the more dumb things I’ve heard in a long while. What iron shafts is he really using? 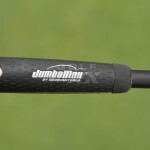 GolfWRX says he is using KBS C-Taper Lite 115X. Other sites say he uses Project X LZ 6.0. 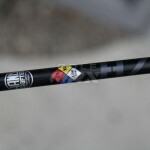 One site even says they are True Temper X100’s. They don’t look like any of those. 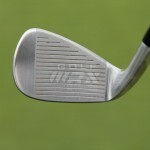 His iron shafts, except for the wedges, are black. 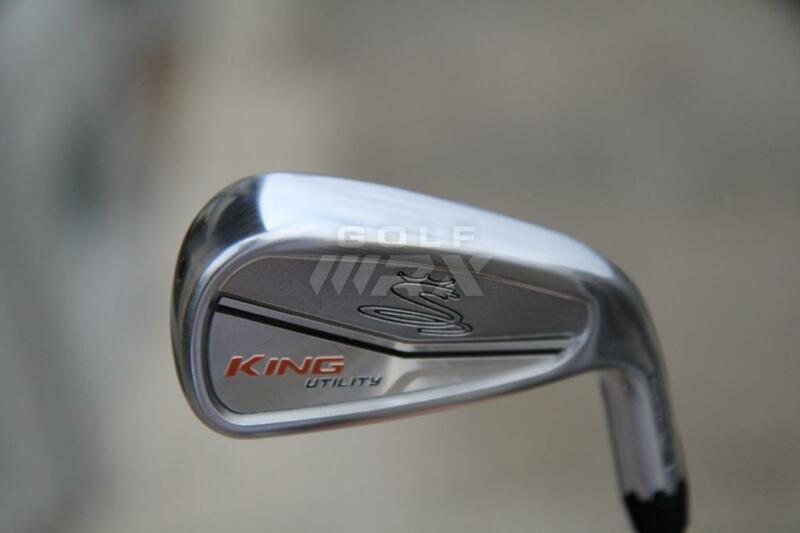 There are far more single length iron brands available out there than just the Sterling Irons. 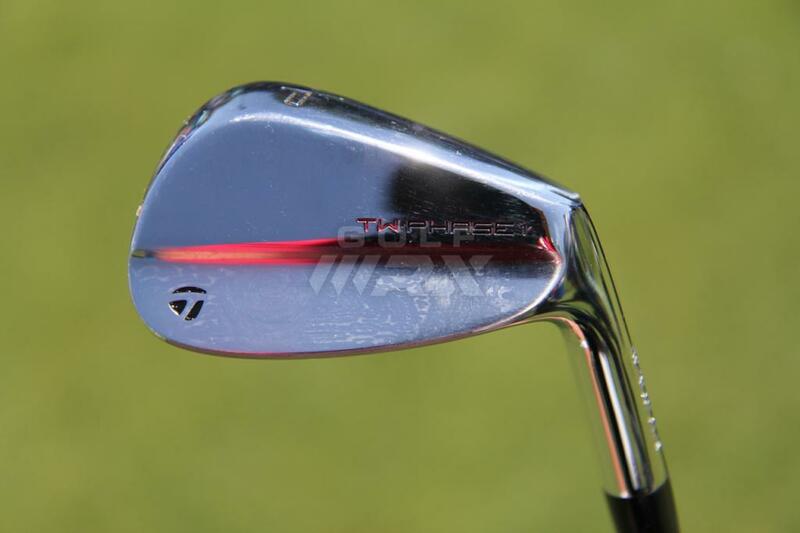 I realize this site his a huge promoter of his, but in all seriousness the sterling irons won’t gain much traction as long as they remain custom fitted. While there is absolutely nothing wrong with that approach, the vast majority (like 98%) of all golf equipment is off the rack standard equipment non fitted. Until a single length set comes out in an off the rack standard equipment setup, it won’t gain popularity. You can buy “off the rack” sterlings”. Why don’t all you yankee morons give him credit for what he has achieved. None of you will EVER be as good a golf player as what Bryson is so why do you always knock him down. He is trying to make a living at a game he loves. Can any of you mockers play good enough to shoot par or better, or are you all 20 handicap hackers who cant hit a fairway with a putter. How about nothing? That would work. Gee Fat Grip, single plane swing, high hands,,,,,,,taking some of the best of Moe and putting it on tour….Of course he does not swing like Moe Norman but he does have several of Moe’s elements in his swing that make him have real control over where he hits it…. Look up pictures of a young Moe Norman and Bryson is a bit closer to that….most of what you see is an older Moe Norman who spent time showing “Natural Golf” not so much the swing he used when he played. As I said elsewhere. 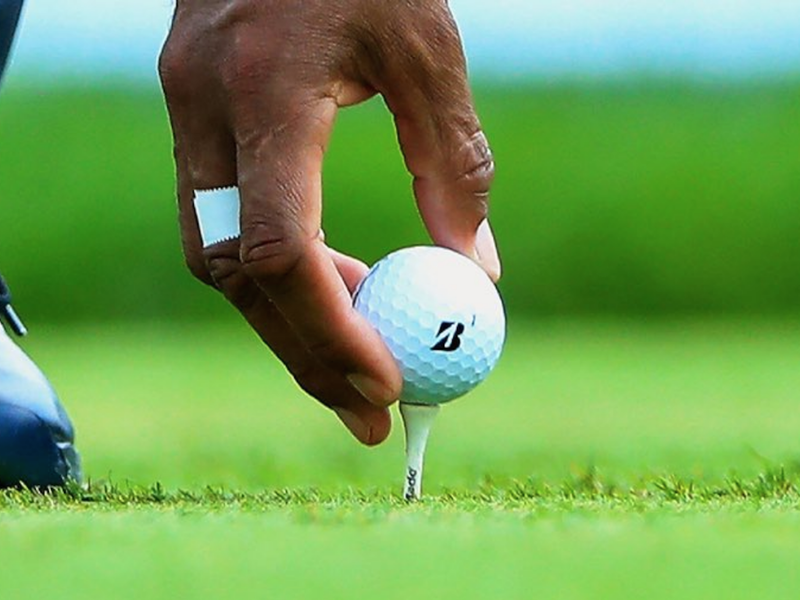 He can only win on perfect conditions and receptive greens. Tough dried out courses with tough to hold greens with difficult pin placements he’ll be just showing up for his sponsor. 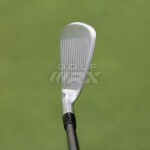 There is a reason why only Moe did what he did with this type of club. A new low, even from you. As Mr Sinatra sang “I did it my way!!”…. C7.5, man that’s light. Must be the grips. The SW may be light on a SW scale, but total weight will be substantially heavier than a standard 6i at 37.5″. 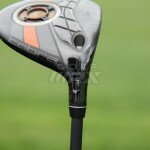 His headweights are approx 280g, 115g shafts, and 126 gram grips. 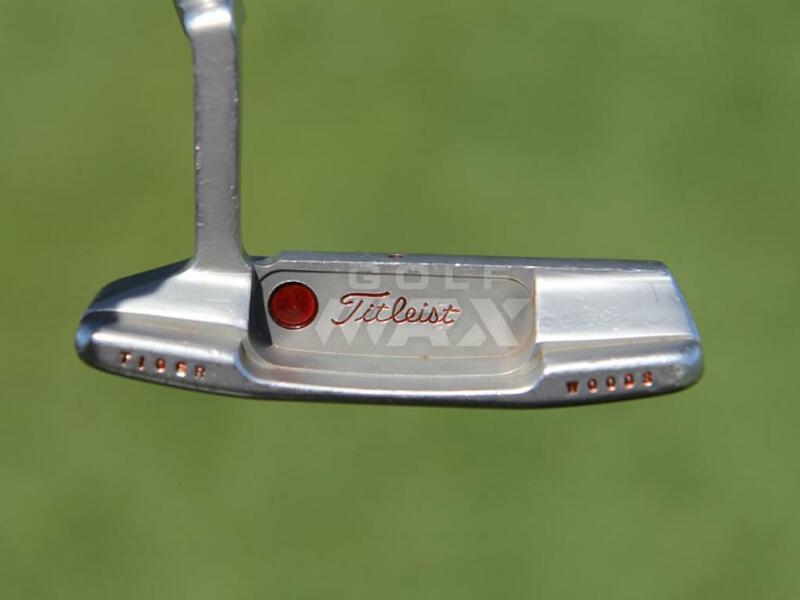 A typical 6i head weighs ~ 260g, shafts we will call a wash, and standard grip ~ 55g…..so his total weight will be ~ 90g heavier than a standard 6i…..that is a substantial amount of weight. 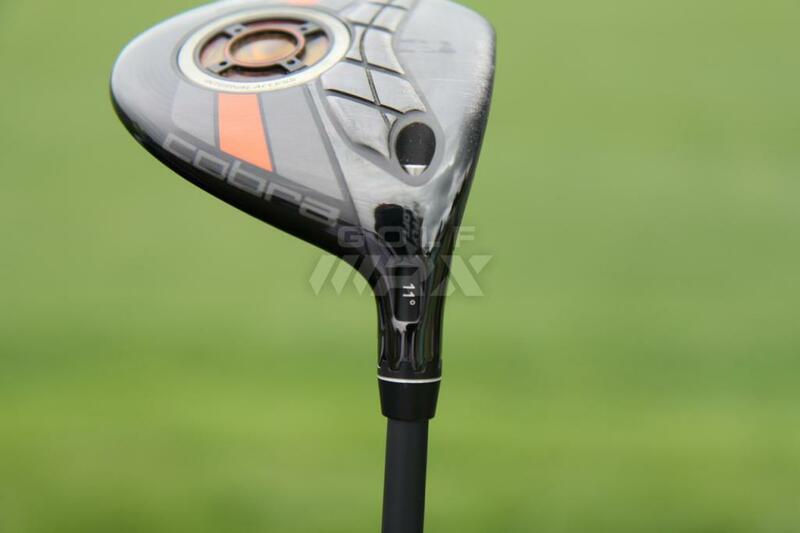 His clubs will not feel anything like what a 6i @ 37.5″ with a standard grip on @ c7.5…you would immediately notice the difference upon picking up the two clubs….it’s an illustration of how SW is vastly overrated. Winning is just a matter of practice. Well done to anyone that achieves it and sad to read what others practice: Negativity, cynicism, criticism and just being a downer. Enjoy what you practice 3 metal stinger. Web.com is a tour …. moron. Since its how professionals obtain their PGA Tour card, I would believe that most of them care. 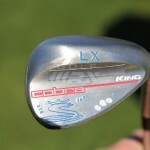 Has a win on Web.com and PGA Tour. Too bad your handicap will never drop below 20.. He won today, against a strong field!